Radio Results Network is pleased to announce that they have a brand-new affiliate agreement in place with the Detroit Lions! 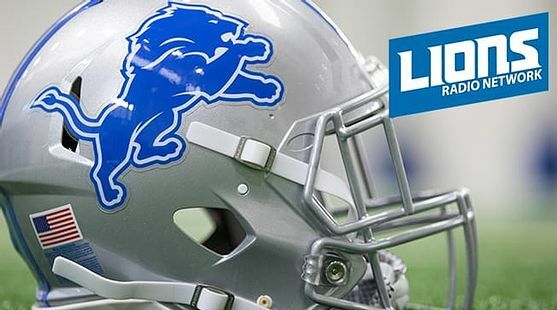 Detroit Lions will now be calling WUPF-FM 100.3 The Point and WCMM-FM 102.5 The Country Music Moose home. The Radio Results Network is a group of 10 radio stations committed to great local broadcasting in the Upper Peninsula of Michigan. Their parent company, Armada Media also owns stations in Northeast Wisconsin, South Dakota, Nebraska & Minnesota.